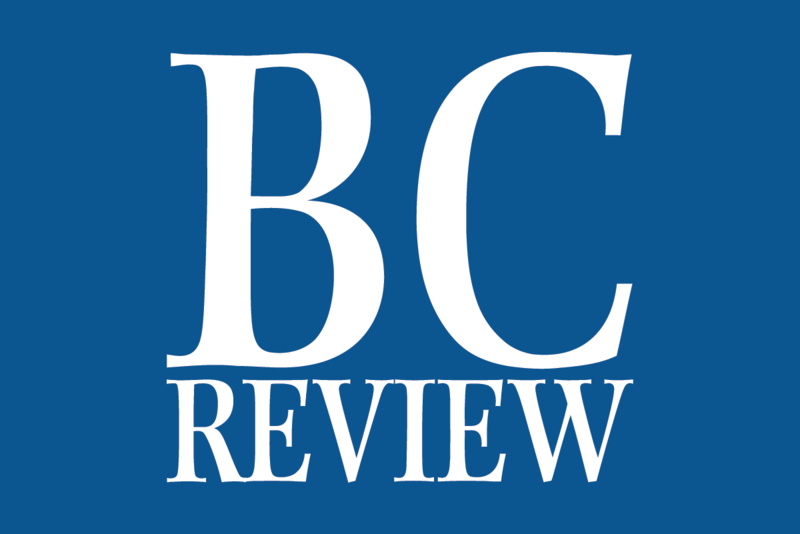 A semitrailer traveling south on U.S. Highway 95 exited the ramp heading toward Searchlight flipped on its side in the northbound lane at the interchange with U.S. Highway 93. 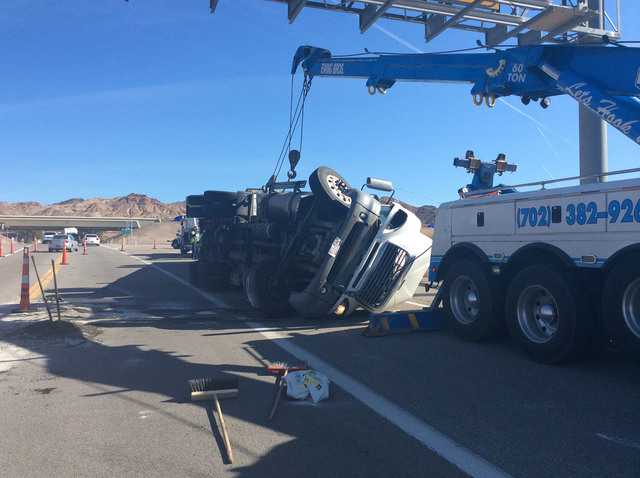 According to Nevada Highway Patrol, the driver, who was not injured, was traveling too fast and was too heavy. 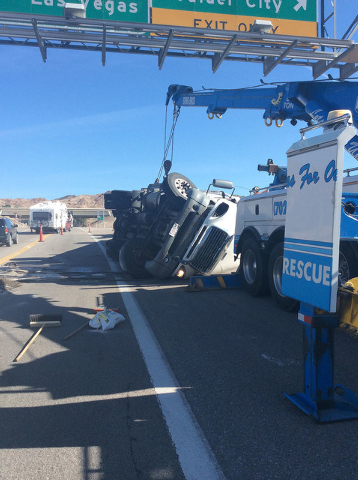 NHP expected the cleanup to last most of the day. The guardrail also will need to be repaired.